FARMERS BRANCH, Texas -- A grand jury has indicted a former suburban Dallas police officer in the shooting death of a teenage car theft suspect and the wounding of another boy. 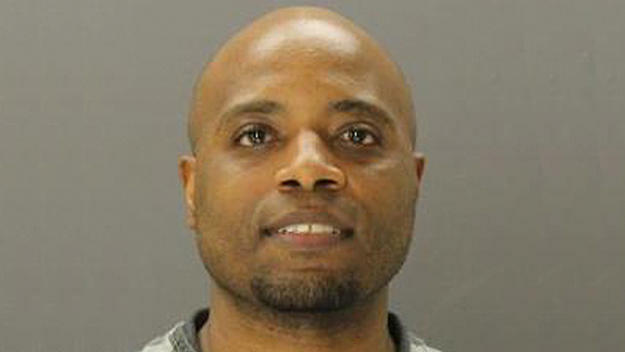 The Dallas County jury this week indicted 36-year-old Ken Johnson on counts of murder and aggravated assault stemming from the March 13 incident that led to the death of 16-year-old Jose Cruz. Johnson was employed as a Farmers Branch officer but was off-duty when authorities say he witnessed the teens stealing a vehicle. He chased them in his own vehicle. Surveillance video appears to show him ramming the one containing the teens, bringing them to a stop. Johnson fired into that car, striking the duo. Johnson’s attorneys have said he feared for his life. He later resigned as an officer.